NY Metropolitan Area since 2005! 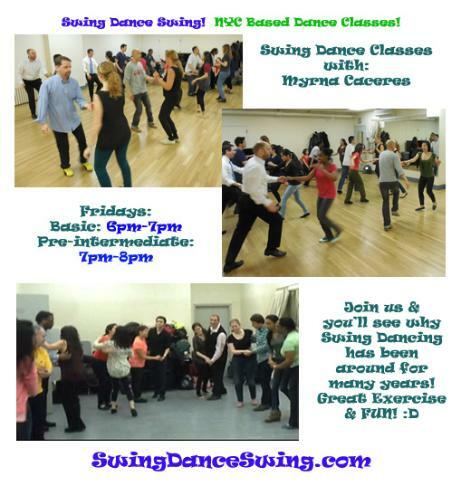 Dance Events & Dance Classes! 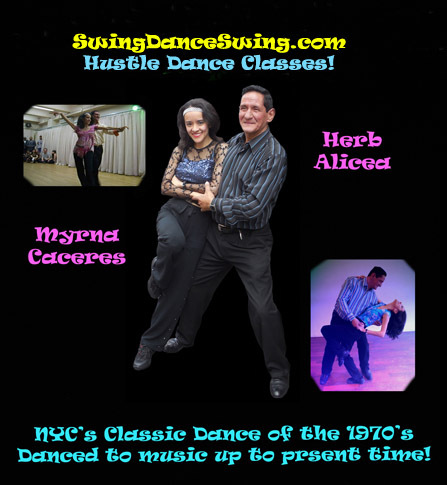 Swing, Hustle, Tap, Salsa, Bachata or Blues Dancing. Inquire via email for availability and rates. but shine as a Dancer on your Special Day! Choreography designed for each couple! Special Day? Look no further!